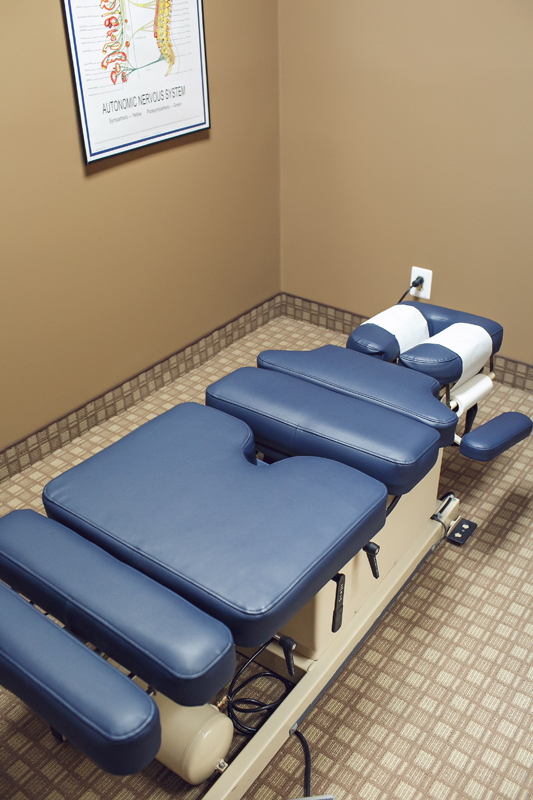 The chiropractic techniques used by Pehur Chiropractic Center in Shelby Township, MI are highly effective. Whether you are young or old, big or small, or somewhere in between we have the perfect technique for you. Dr. Pehur is well versed in both manual and light force techniques, all of which are highly-effective. He most commonly uses a diversified technique that utilizes aspects of multiple different techniques. The techniques included are Thompson, Gonstead, SOT and Activator Methods®. In addition, alterations can be made to the table to better accommodate each and every patient we have to ensure relaxation and comfort. 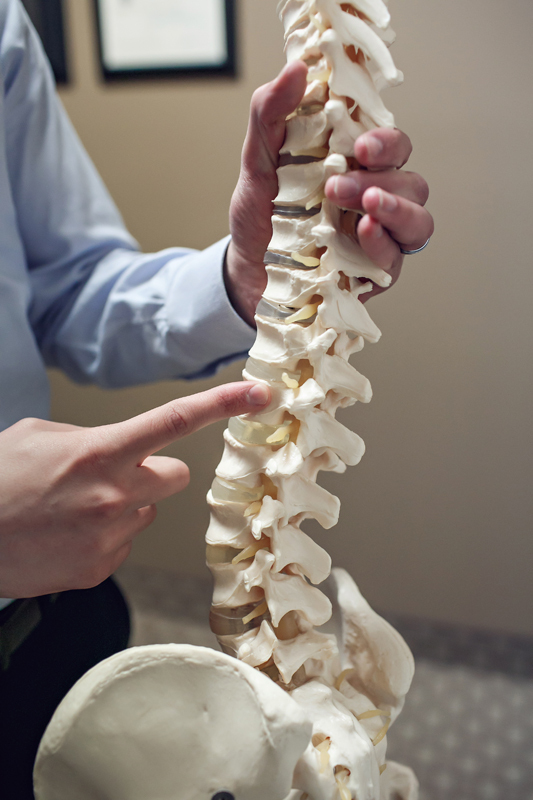 Do not hesitate to call our chiropractor to learn more about our tailored treatment plans and diagnostic techniques.